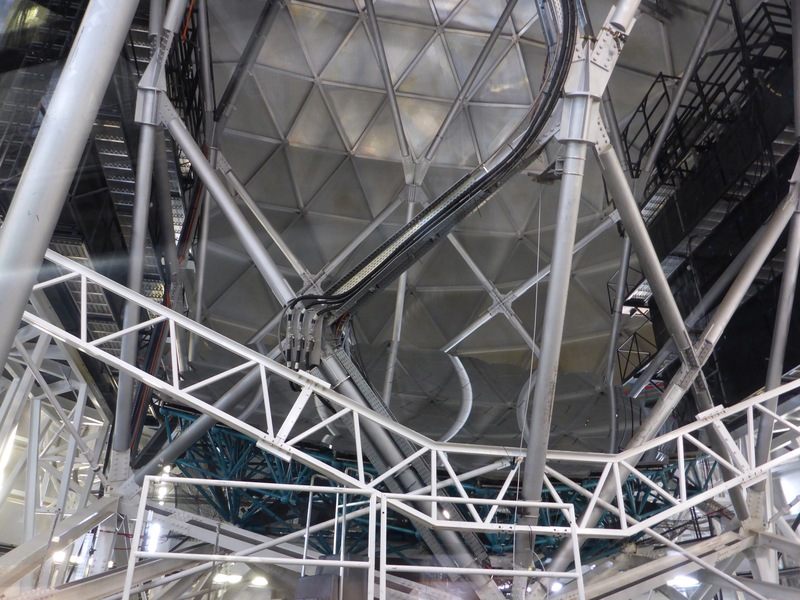 This Telescope lays claim to be the third largest in the world. 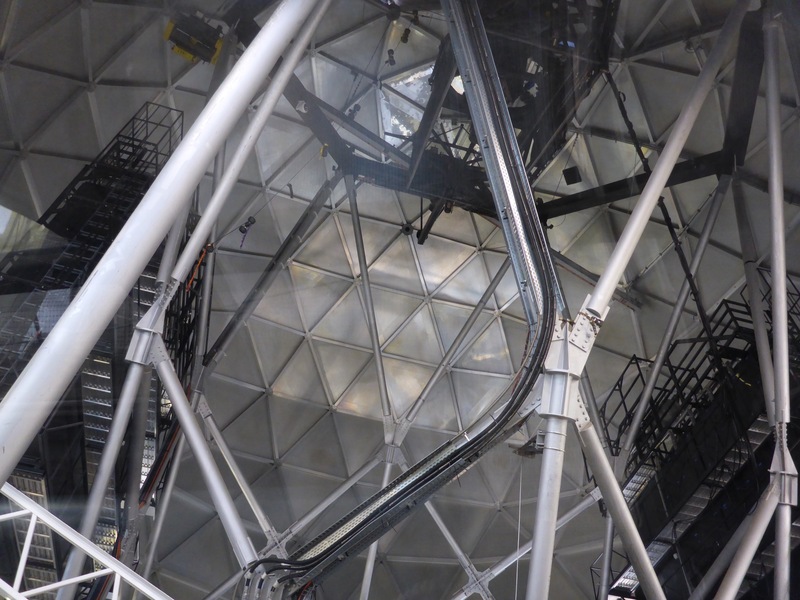 The reflecting surface is composed of 91 hexagonal mirror segments, it has a total reflective surface of 11 meters in diameter, and it weighs 13 tons. 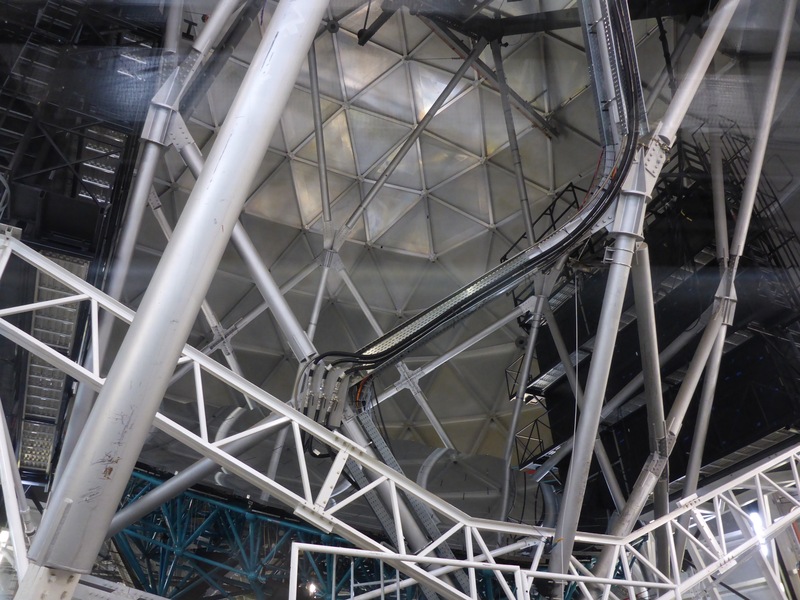 It is most impressive to see up close and in person. 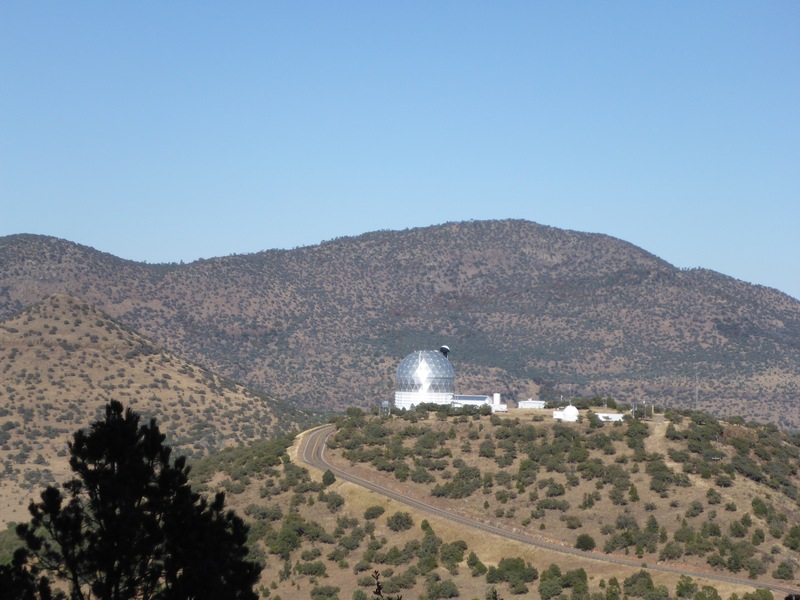 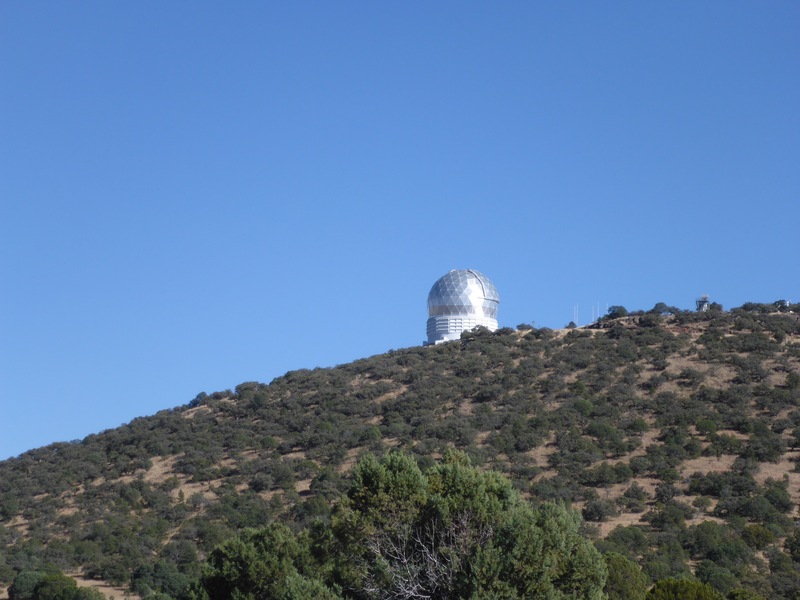 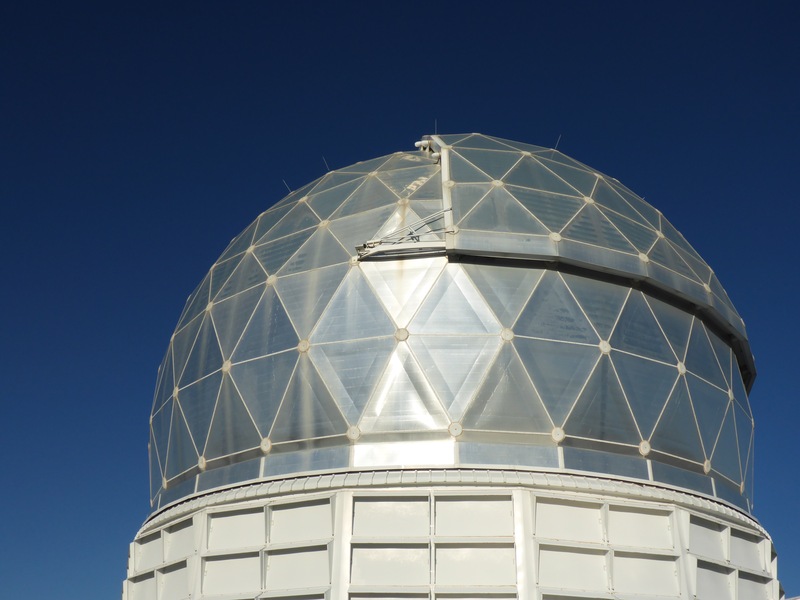 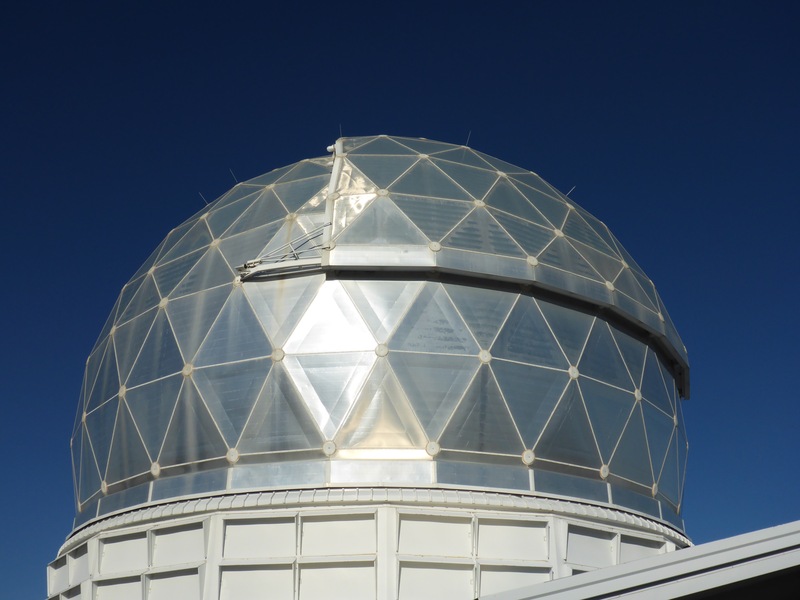 This entry was posted in Travel and tagged Hobby-Eberly Telescope, McDonald Observatory, Photography, Telescope, Texas, Travel.